Sahathai Terminal is committed to consider its social and environmental responsibilities as a part of its business. The aim of Sahathai Terminal is to align its corporate values, principles and behavior with the expectations and needs of its stakeholders by implementing corporate social responsibility programs that truly benefit the society. Recently, Sahathai Terminal held an after-school project to engage with students and help promote creativity and innovation. 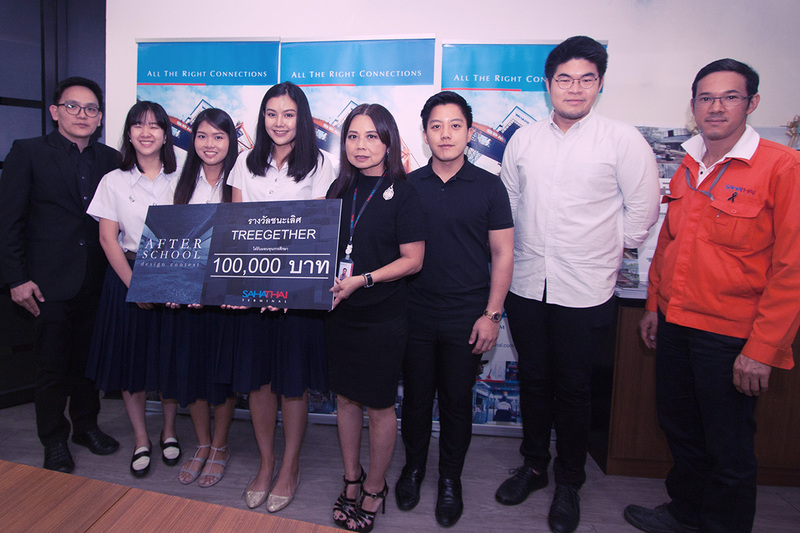 The ‘Sahathai Terminal Afterschool Design Contest’ which was held in late 2016 and just recently announced its contest winners, sought out creative and unique designs from students all over Thailand on how they would design residential or commercial buildings with alternative materials or components. The grand winner was awarded a 100,000 Baht prize, while second place received 50,000 Baht and third place 30,000 Baht. 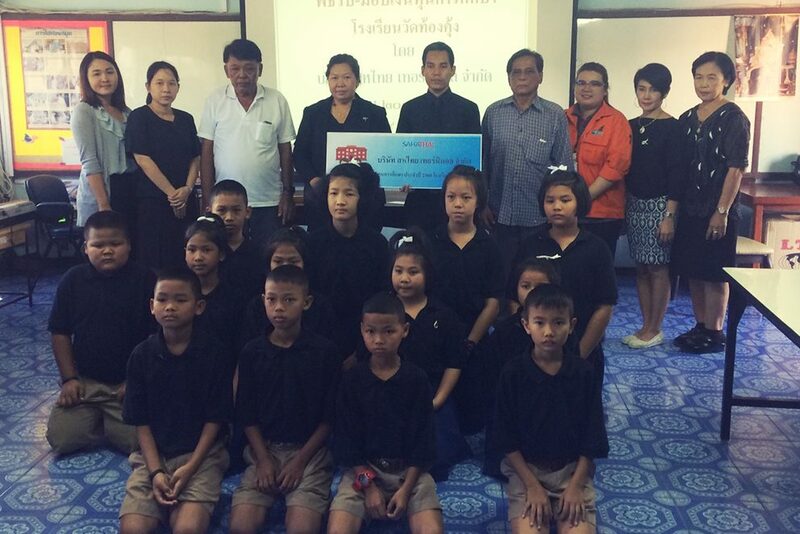 Sahathai Terminal’s management and staff presented scholarships to the students of Wat Thong Khung School in Phra Pradaeng, Samutprakarn in total amount of Baht 200,000 Baht. Realizing the importance of education, Sahathai Terminal intends to take part in educational development which would enable the country to become more of a learning society which would lead the country to more sustainable developments. 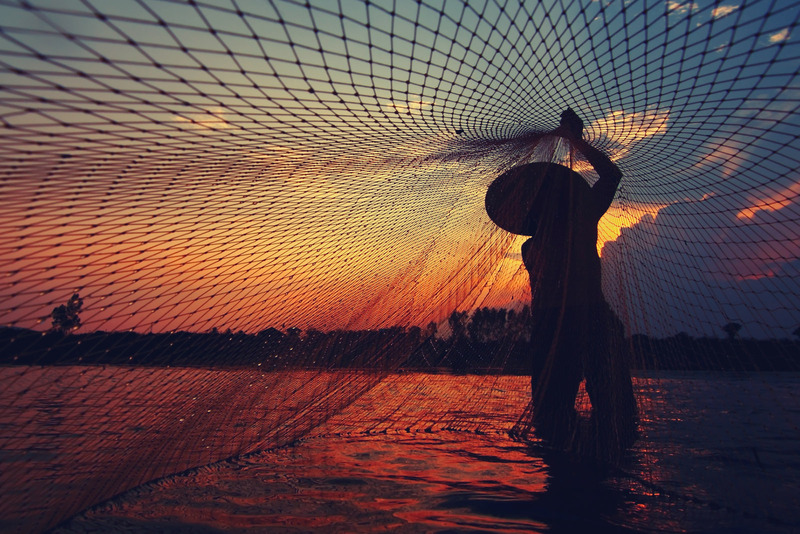 Donating rice to the homes and the less privileged has been our practice for many years. 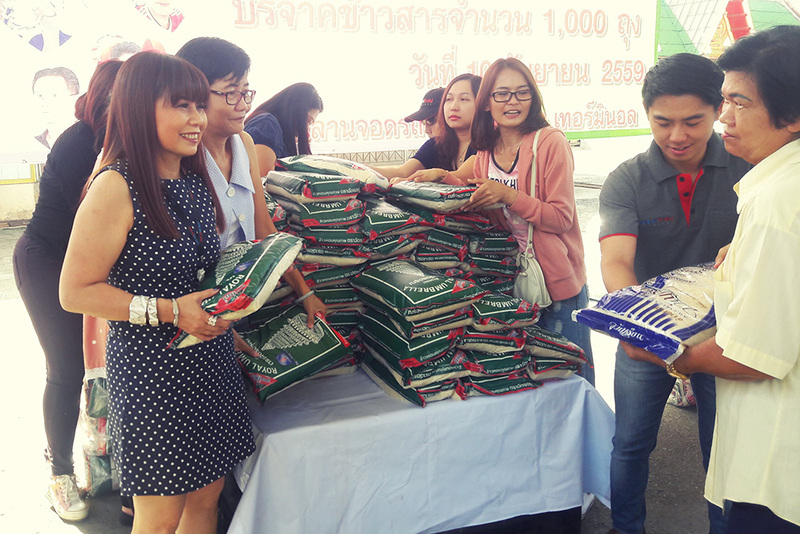 We have contributed a substantial amount of white rice and other necessities to communities in need in various parts of Thailand and we will continue our efforts to help and support the lives in our community. Sahathai Terminal Public Limited Company. 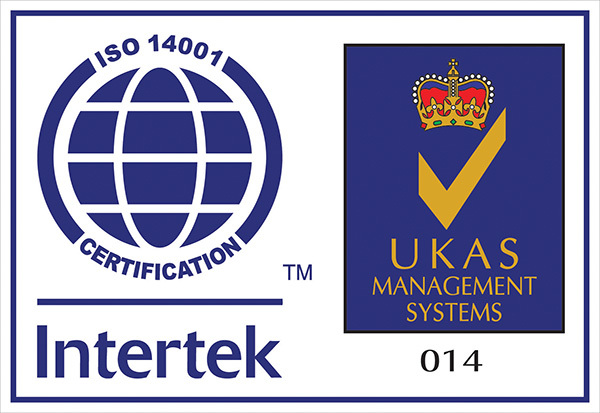 is an ISO 14001 certified company. Sahathai Terminal has conducted its business in accordance with the good governance practice since the company is a part of the society so it is aware of the essence of business conducts with responsibility towards the society, community and environment.